Firstly congratulation for being an expecting mother and hope you give birth to a healthy baby. Pregnancy is woman’s most beautiful phase of their life and now when you have stepped into it, you need to make sure that your baby is healthy. Undoubtedly, now your prime focus and priority is your baby and this is the reason why here is apregnancy diet that you need to maintain in order to facilitate a healthy and happy pregnancy. If you are craving for food and cannot resist, it is a very normal thing. You definitely need to fill your stomach with whatever it is wanting. But then again, since you need to understand about the health risks that some food might cast on your baby’s health, you need to gain knowledge on the foods to avoid during pregnancy. Following are some of the top things you require avoiding during your childbearing months. No! This does not anyway symbolize that you need to avoid all the fishes. But definitely there are some that when avoided during these days will eliminate the chances of complications and damages. Avoid raw shellfish like clams, mussels and oysters as it might lead to infections. Eggs are definitely one of the favorite dishes, but avoiding the preparations that are made with undercooked or raw eggs like cakes, chocolates and mayonnaise is always recommended. 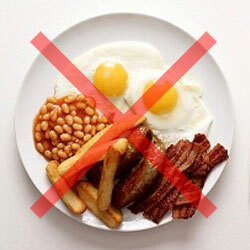 As raw eggs are tainted with salmonella bacteria, it might result in vomiting and diarrhea. There is no doubt that every time your relatives visit your home, they goes out by prescribing you a list of food habits which include milk. This is definitely a right suggestion as it gives minerals, calcium and proteins. But it is highly recommended to avoid unpasteurized dairy products as it might results in food poisoning. You might be thinking that.” What am I left to eat then?” But don’t feel surprised as it is only being recommended to wash the fruits and vegetable properly before intake. When you do not wash them properly, the skin of the fruits and vegetable which contains listeria and parasite along with other harmful pesticides can result in causing damage to the fetus. Any kind of raw and unwashed vegetables like cabbage and lettuce is a big no-no for expecting mothers. You definitely need to avoid foods that causes damage to your health as it will directly cast a negative impact on your baby’s health condition. Nuts are a common name that causes allergy like cashews, walnuts, pecans, hazelnuts, chestnuts and etc. These sometime results in causing skin rashes and allergies and hence it is recommended to avoid during pregnancy. Having knowledge on pregnancy food and abiding by the prescribed food habits helps to maintain a better health of both mother and baby. 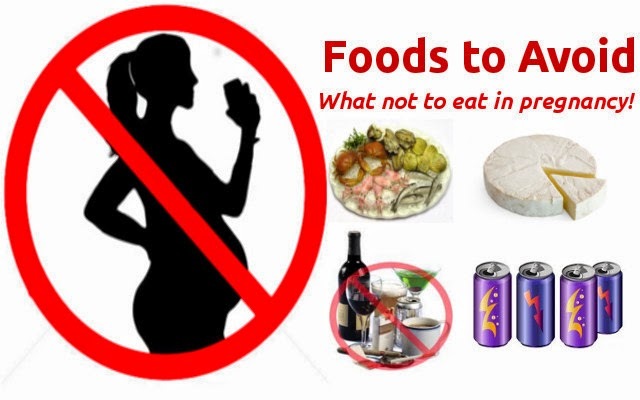 Hopefully the aforementioned points will help you about what to eat when pregnant by avoiding some foods. So eat healthy and keep your baby healthy.